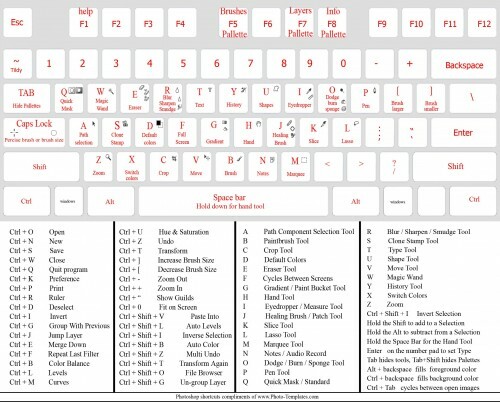 This keyboard can be used as a reference to easily remember keyboard shortcuts of photoshop. If you think this is helpful for you, you can view the full size here. Great post, I am also interested with Photoshop. Easily, the article is in reality the best on this deserving topic. I harmonize with your conclusions and will thirstily look forward to your approaching updates. Saying thanks will not just be enough, for the extraordinary lucidity in your writing. I will at once grab your rss feed to stay abreast of any updates. Authentic work and much success in your business endeavors!